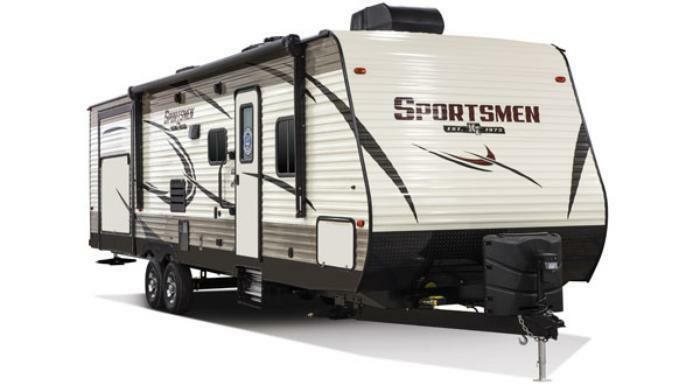 KZRV is recalling 23 model year 2017-2018 Sportsmen and Sportster recreational trailers. The tires may rub against the steel enclosure housing for the sewer hose, causing premature tire wear. Premature tire wear may result in sudden tire failure, increasing the risk of a crash. KZRV will notify owners, and dealers will relocate the sewer hose enclosure, free of charge. The recall is expected to begin October 16, 2017. Owners may contact KZRV customer service at 1-800-768-4016, extension 154 or 153. KZRV's number for this recall is KZ-2017-05.